In the coming months, we’re taking a look back at the past ten years, and tell some of our favorite stories of positive neighborhood change. We want to know: what kind of things can start with a conversation, a neighborhood meeting, a few dollars raised? 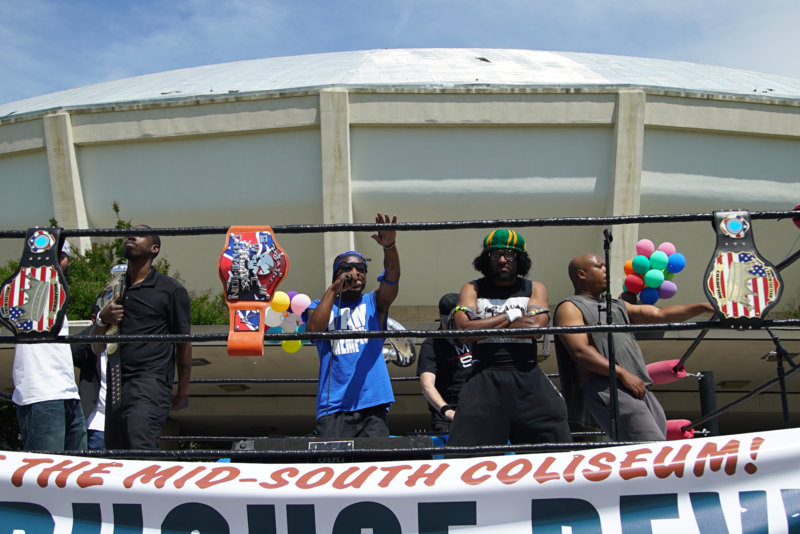 This month, Roy Barnes tells us about how Memphis is rallying together to save a historic coliseum from being demolished, and creating new memories and community along the way. Read about other stories from ten years of doing good in our backyards.